Located near tons of public transportation and the 90/ 94 highways, these luxury apartments give you a great space in Chicago's West Loop. One of the fastest growing neighborhoods, there are lots of art galleries and world recognized restaurants that fill the area. This property is just steps off Randolph Street's lively Restaurant Row. This boutique, West Loop luxury apartment building offers a variety of layouts with sweeping views of downtown Chicago, high-end, modern finishes, and plenty of amenity space. Lounging by the rooftop pool terrace or in the chef's kitchen, complete with a full-height marble backsplash, feels akin to being at a trendy, exclusive hotel. 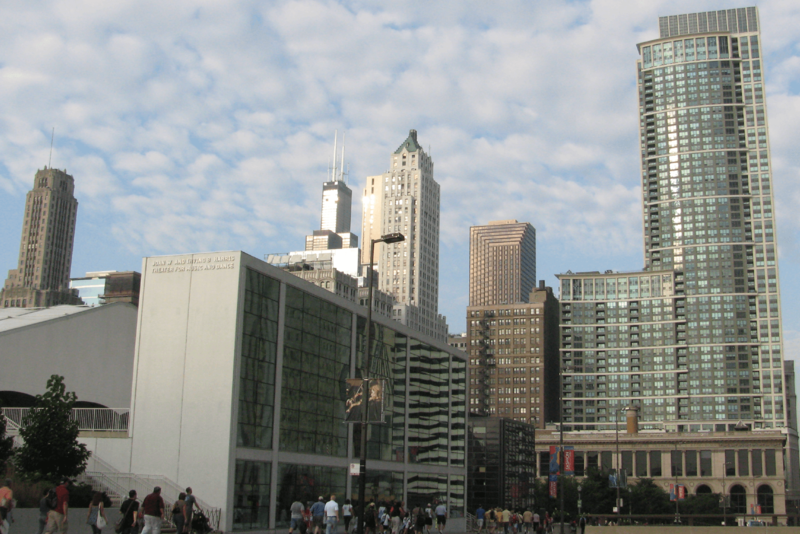 West Loop in Chicago is one of the city’s newer neighborhoods. It has only recently begun to be developed, and thus its history is short and rather straightforward. This ultra-urban, former warehouse district is one of Chicago's hip, up-and-coming neighborhoods, just steps away from the Loop. West Loop shares corner space with fine galleries and some of the city's trendiest lofts and condominiums. Even though it had its start as an industrial storage center, it is making up for lost time by infusing the area with active life and exciting entertainment. If you’re looking for apartments for rent in the West Loop in Chicago, take a look at everything this vibrant and exciting neighborhood has to offer. Nothing says “luxury apartment living” like the excitement and variety of Chicago’s West Loop.